So many people have been asking me what skincare products I use and I have wanted to write a review on my fave for the longest time. I have featured Kinvara Skincare on my YouTube Channel and on my Instagram but never gone in dept on the range before. 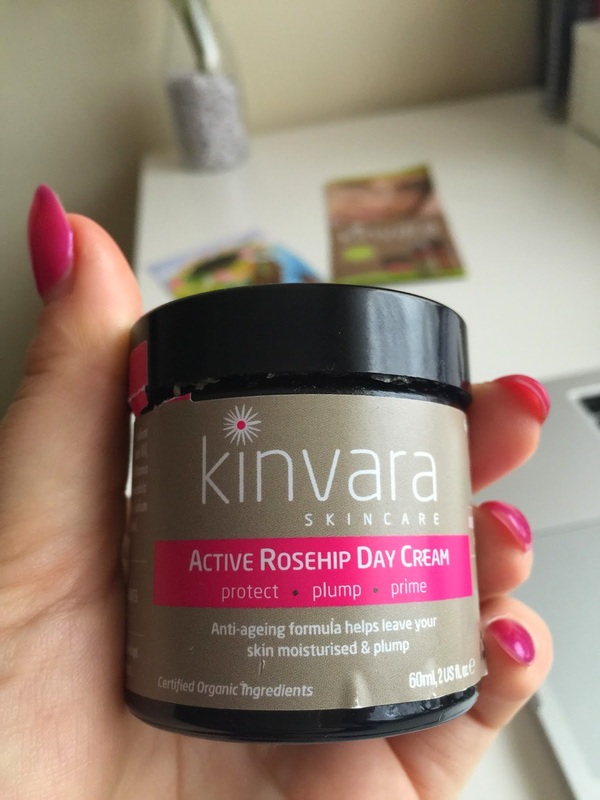 I started using the Active Rosehip Day Cream last June when SoSueMe gave me a pot to try. I always trust Suzanne with her recommendations because she knows her stuff when it comes to beauty. After I finished the day cream I knew I had to repurchase it and also wanted to try the Rosehip Face Serum as Sue had said it was one of her desert island products. 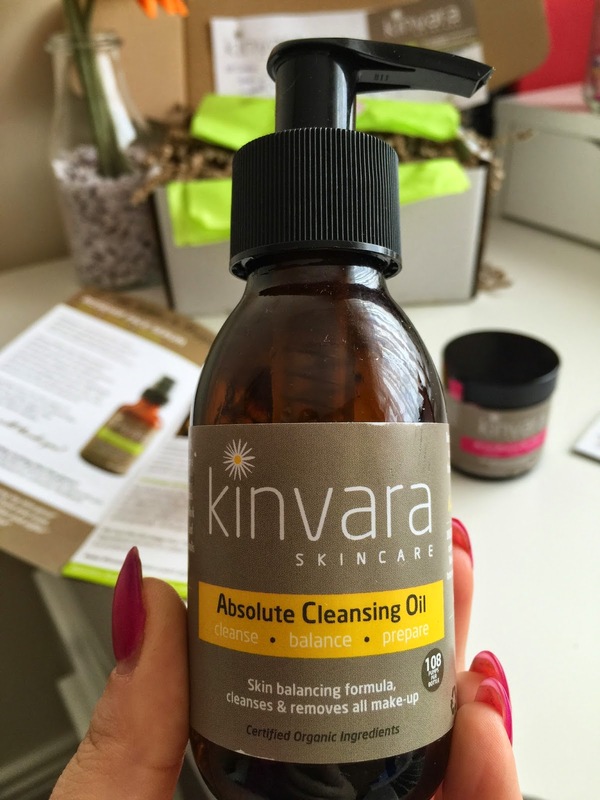 Kinvara also sent me their award winning Absolute Cleansing Oil to try out. I have been using these three products daily and I have to say I am obsessed. They not only smell so divine, they are so refreshing and nourishing on my skin. 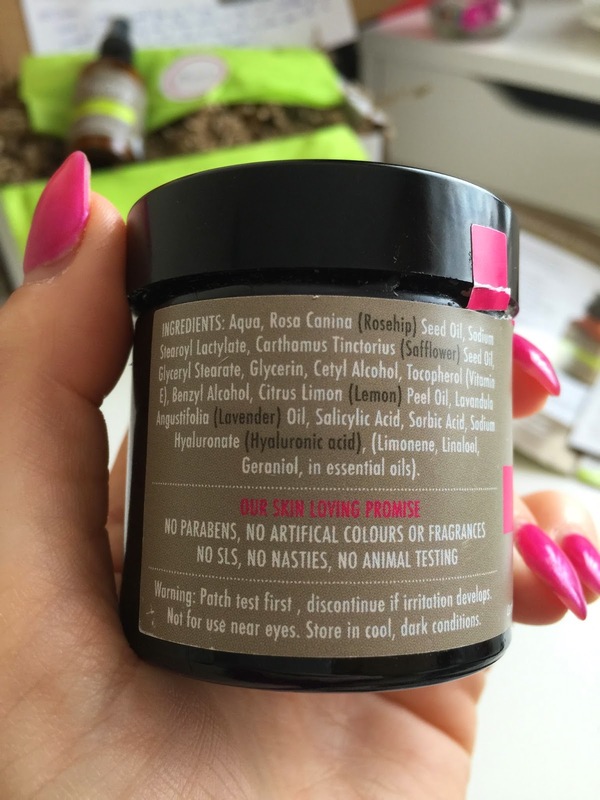 Each product has its own unique smell and is infused with so many organic ingredients. 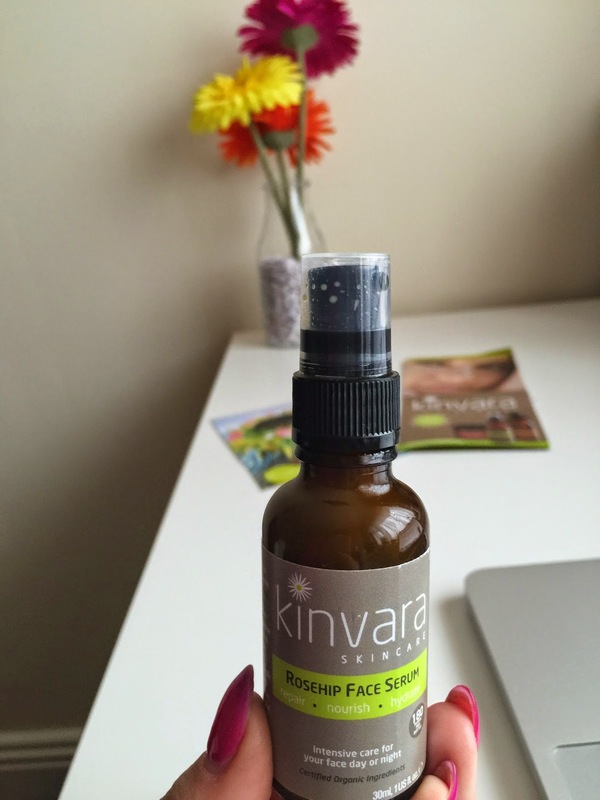 The thing I love about all the Kinvara products is the way my skin feels just after I have applied them. My skin always feels so soft and the products are so luxurious, I feel like I've been for a facial everyday. Lets get into each product indiviually. This baby is by far my favourite product from the range. It smells of lavender which if one of my favourite scents, it also leaves my skin feeling like silk without any residue left on my skin. I can apply my foundation almost immediately after apply this cream and it provides an even canvas so that my foundation glides on flawlessly. 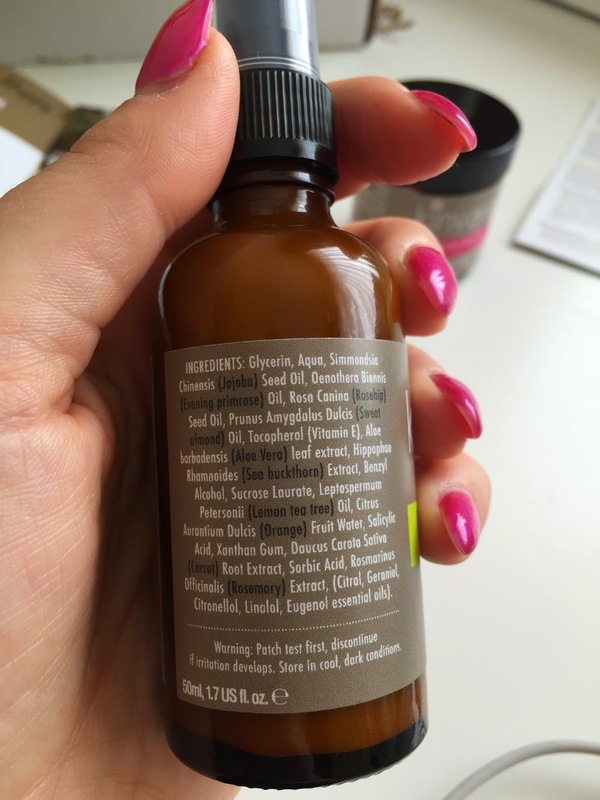 It is clear from the list of ingredients that Kinvara only use the best and most natural. I read on the Kinvara website that they love the old adage that, 'Food is medicine'! So if 93% of their ingredients are from edible food source, then it says a lot about their products. This face serum is unlike any serum I have ever tried before, it is so fresh and packed full of amazing fruit extracts and essential oils, it leaves my skin so smoothe and refreshed. I use it twice daily before my face cream and sometimes, this alone is enough to hydrate my skin. I sometimes apply two pumps of the serum on days when my skin is looking a little dull. By morning it is glowing and plump again. I cant rate this serum high enough. It is so amazing. After featuring this cleanser in my January Favourites video the Kinvara team contacted me to let me know I wasn't using the product correctly and to get the most from this product you are supposed to use it on damp skin, massage it in for a minute or two and rinse off with warm water and a face cloth. Since then this product has been a game changer. I have never found a cleanser that removes a full face of makeup and removes the Inglot waterproof eyeliner and the Benefit They're Real mascara so easily. 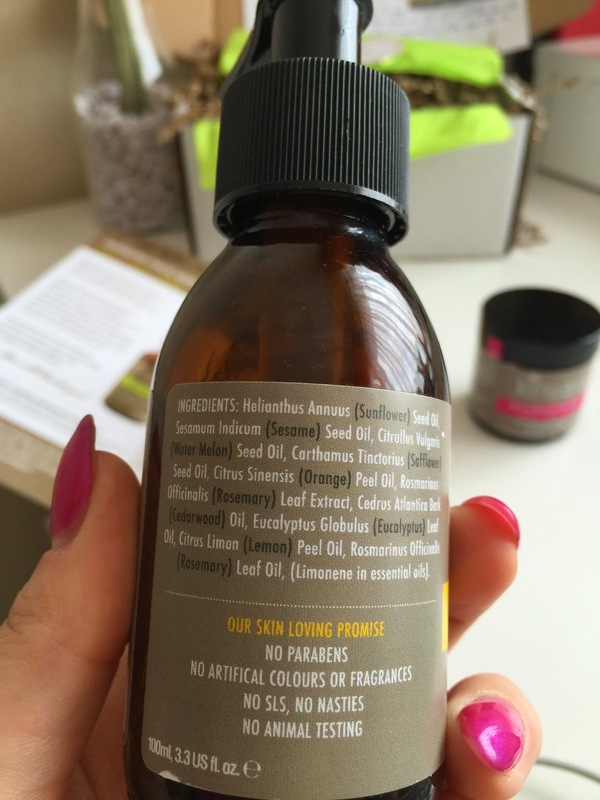 This absolute cleansing oil breaks down everything and removes all dirt, oils and makeup in minutes. It use this with the Nima Mitt and it makes taking my make up so much more of a pleasure than a chore. Hands down best makeup remover I have ever used. 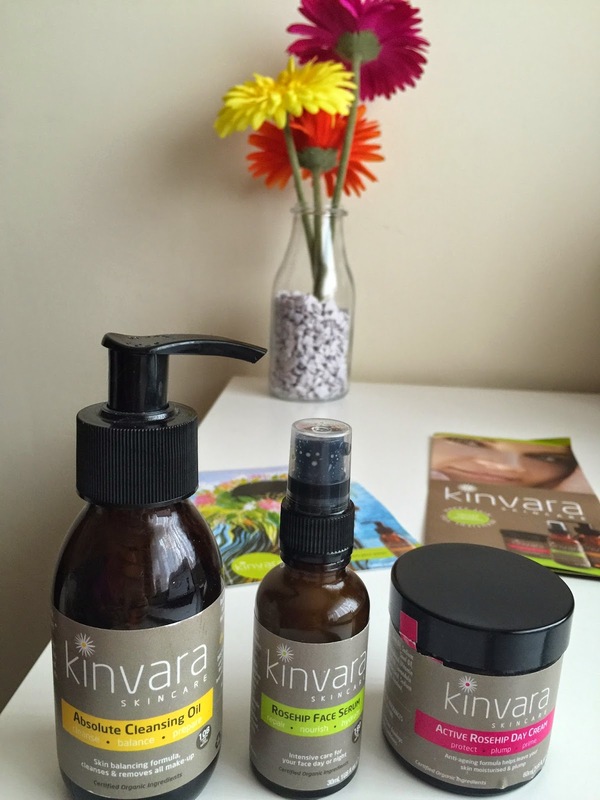 If you are looking to change up our skincare routine and invest in some good quality products that your skin will thank you for, then I recommend trying out Kinvara Skincare. It gets two massive thumbs up from me and I can't see myself changing my skincare products anytime soon. As long as Kinvara keep making them I will keep buying them. I hope you liked that review and let me know in a comment if you have tried any of these products.